Social media is an essential part of managing your company’s brand. Consumers expect your business to have an online footprint, and a huge part of that relies on social media platforms. Social media is ever changing. Staying up-to-date with the newest trends is a full time job. Which is exactly why you should let Brand Sentrik manage your accounts instead of taking them on yourself. We take care of learning all of the platforms, optimizing strategy to help your brand get ahead, and providing the needed proof to show your investment is working. You may think that an existing staff member can take on managing your social media. The truth is that social media for business is totally different than running your own personal accounts. Before we take on any management, we meet with you to develop your overall strategy. 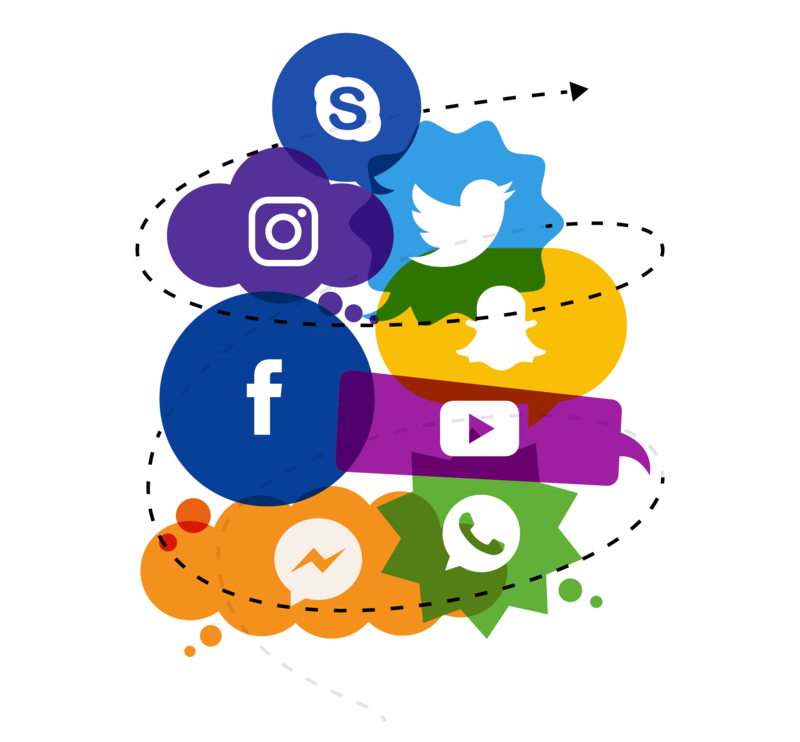 Social media can help to achieve many business goals, and identifying how social media can help you is the first step. We can develop content and strategies to drive website traffic, increase sales, stimulate brand awareness, and help you find the right customers. All without needing to become a social media expert yourself. Let Brand Sentrik manage your social media, so you can keep managing your business. Our team can deliver better ROI for your efforts across Facebook, Twitter, and Instagram via influencers, quality leads, and customer engagement. Things have changed. Today's social media often requires paid advertisement. Often, all you need is a strategic facebook ad campaign to see a positive return on your investment.